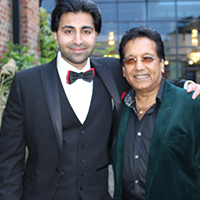 Amar’s debut concert in Newcastle with his band, which promises to be an incredible show. This event is brought to you by GemArts. 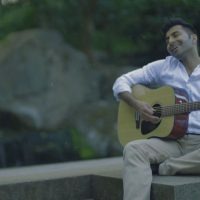 Live, acoustic performance, featuring his new single and many other hit songs! 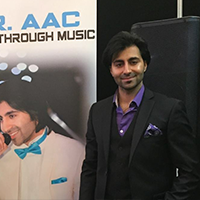 A fantastic live music show with a 5-piece band, which will feature classic old songs, mixed with the latest Bollywood hits. 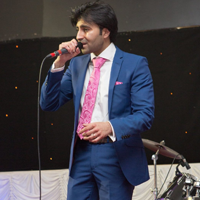 A superb live music show hosted by Jagdeep Rainu. 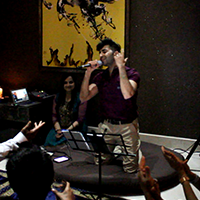 An energetic and soulful live performance to celebrate the auspicious festival of Diwali! Live acoustic fusion performance with congos, djembe and electric guitar, featuring the debut single. 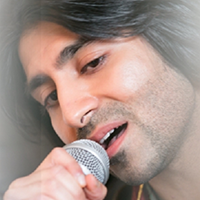 Live acoustic performance of his debut single as well as other popular Bollywood songs. 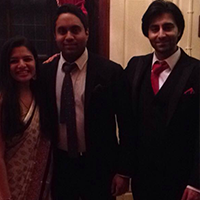 A superb event to celebrate the wedding of an amazing couple! 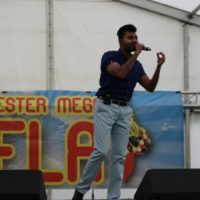 A lively and soulful mela in the Northeast of England, which will feature popular Bollywood songs, as well as a live performance of my new single! 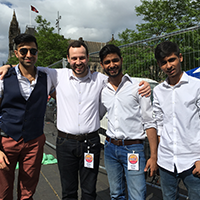 A buzzing festival, with electric crowds and a terrific atmosphere. 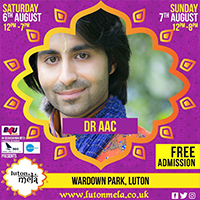 Along with popular Bollywood songs, this mela will feature the first live performance of my new single! 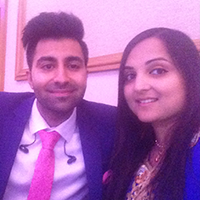 A colourful and exciting pre-wedding party, to mark the start of the wedding shenanigans! 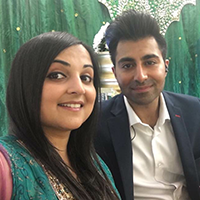 A fabulous private event for a wonderful couple, featuring songs that hold a special place in their beautiful relationship. A special event, celebrating 2 birthdays together, with songs that are close to their hearts. 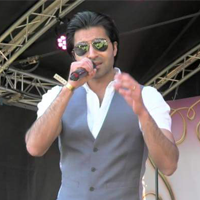 An energetic and colourful festival, with a showcase of romantic and upbeat Bollywood Songs. 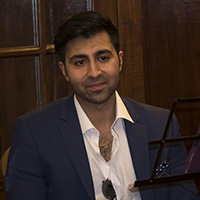 A fantastic function to celebrate a huge milestone, with a bespoke Mehfil night, featuring mainly old songs of Kishore Kumar and Mohammed Rafi. 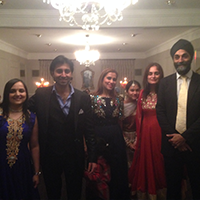 A wonderful private event for a charming couple, featuring Bollywood and Western classic songs. 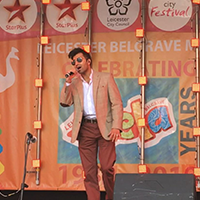 A vibrant and colourful festival, with a showcase of romantic and upbeat Bollywood Songs. A really enjoyable private function, featuring many dance numbers, to really celebrate Summer. 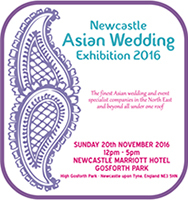 The largest and longest established event of its kind in the North East brings the opportunity to showcase roof-raising hits and medleys with live musicians! Private event for a lovely couple sharing a beautiful story through music! 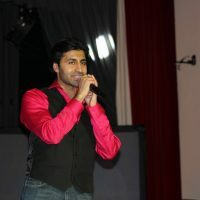 Special guest performance singing a 10 song medley from old to new classics! 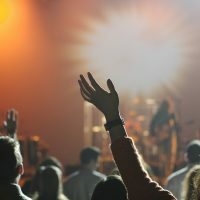 Showcase of music talent in the presence of a series of recognised judges from the local music scene! First Mela performance entertaining the crowds in Southall with amazing musicians! 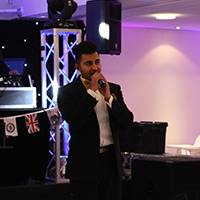 An evening of live entertainment to celebrate an amazing 50th birthday! Celebrating the auspicious occasion of Holi with traditional classics! 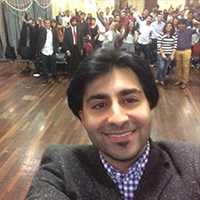 Cultural evening with Ghazals and Qawwalis! Celebrating the 50th wedding anniversary of a marvellous couple. 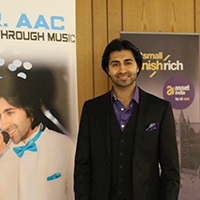 An evening filled with old classics, dance tracks and the latest bollywood numbers in the charts! 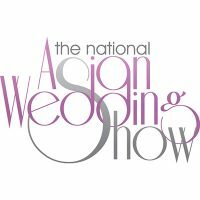 Live entertainment and promotional stand at Europe’s largest Asian Wedding Show. Live entertainment to mark India’s Republic Day. 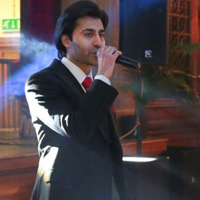 Live entertainment for an enjoyable and memorable night to celebrate India’s Republic Day. All proceeds go to the charities Akshaya Patra, Pratham and Heal! 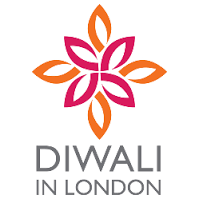 NHSF Queen Mary, KCL and Imperial College Hindu Societies are collaborating for a night of dinner, dancing and live entertainment with all proceeds going to Healing Little Hearts.